Exceptionally off market well-built home with many high-end upgrades. 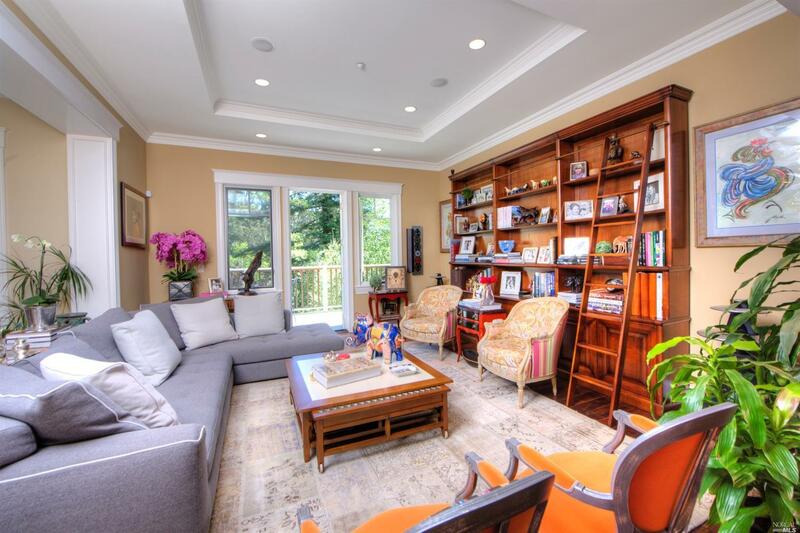 Spacious formal living areas, large kitchen + great room opening onto level lawn area and deck. Wine-cellar & tons of storage. Media room. Bocce ball court. Convenient location close to schools, shopping, restaurants, easy commute to SF.